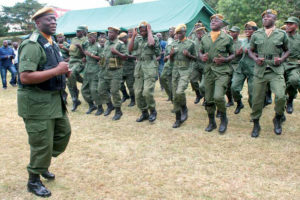 PATRIOTIC Front secretary general Davies Mwila. 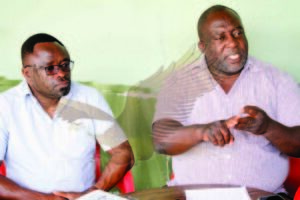 PATRIOTIC Front (PF) secretary general Davies Mwila has urged party members to vote for officials who will effectively organise the party ahead of the 2021 general elections. 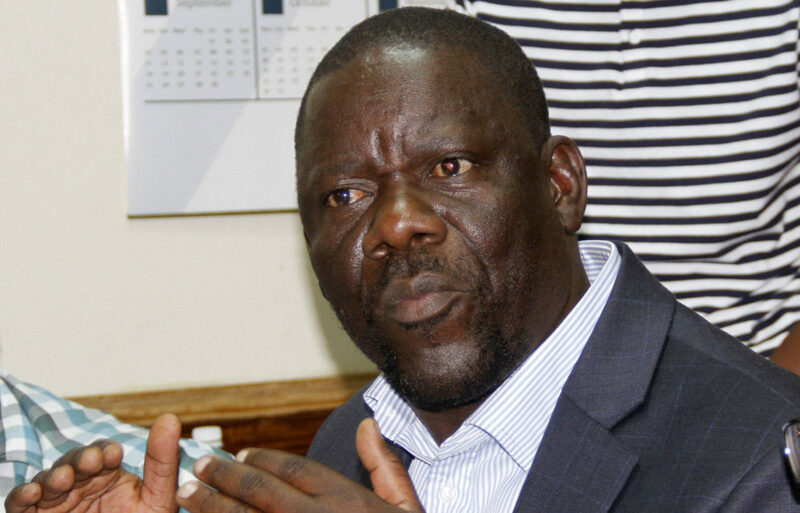 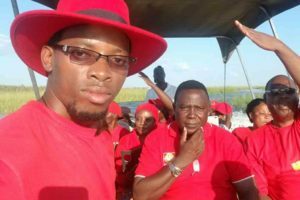 Last week, Mr Mwila dissolved the party leadership in Lusaka Province to pave way for intra-party elections to be held soon.